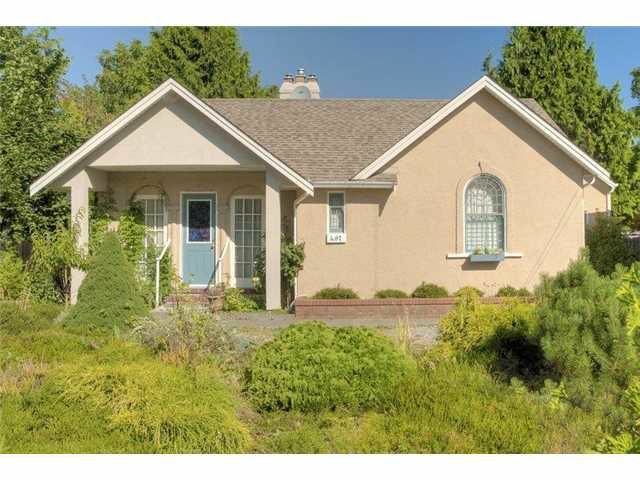 Solid home with mechanical improvements on beautiful and level 60' x 132' lot in the middle of everything. Design your family dream home while collecting great revenue from this solid home. Electrically updated. Newer kitchen cabinets.Generous main floor and good height basement with easy suite potential. Updated basement with its own bathroom and laundry. Walking distance to all levels of schools, shopping, transpotation and recreation. One of the best locations in the city for walkability. Google Walk Score of 91 (walker's paradise) and Bike Score of 72 (very bikeable).